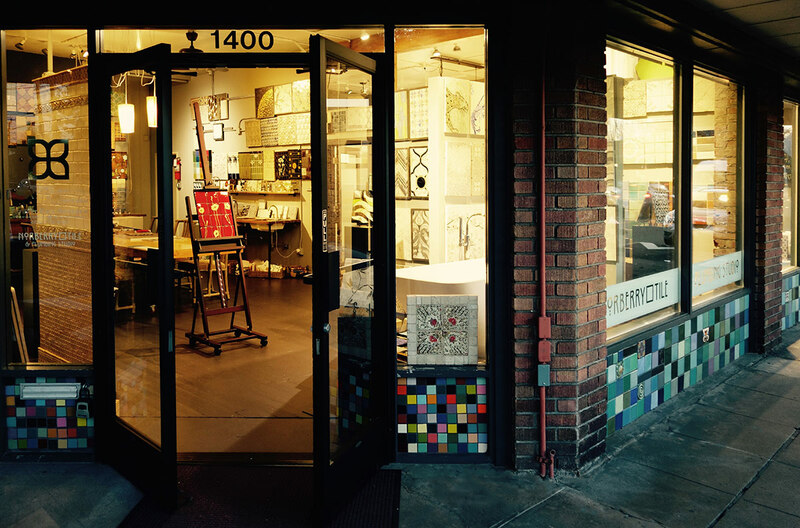 Located in the Mr. Baker Ridge neighborhood of Seattle, Norberry Tile and Fixture, established in 1997, is now in its 3rd chapter. We offer the highest quality tile paired with the most beautiful plumbing available. Norberry is your go-to dealer for sophisticated design projects. The showroom is open daily and by appointment. Please visit our contact page for details.